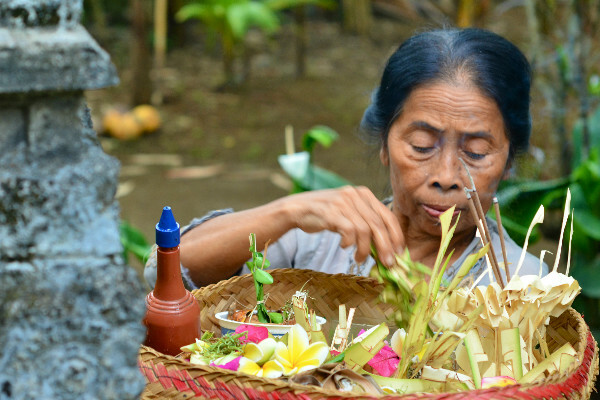 The Bali Bubble can be found in amongst the charming Balinese village of Sanur. 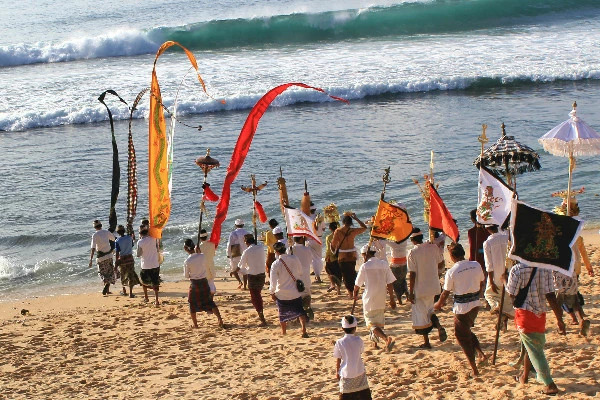 Sanur is Bali’s earliest beach resort and features a relaxed coastal ambiance. 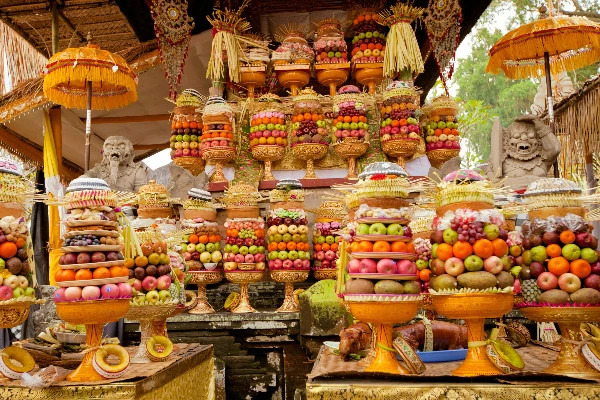 Offering a thriving beach community, Sanur is ideal for people who seek the perfect fusion between a traditional beach holiday paradise and the ideal haven for lovers of boutique shops, exotic restaurants and vibrant nightlife. 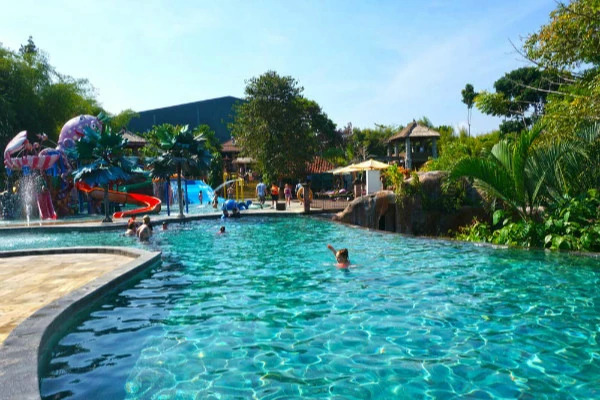 Spend your mornings strolling with the locals along the beautiful white sandy beach front, stop at one of the many trendy cafes and restaurants, do some shopping in the centre of town or head to one of the many massage parlours for some relaxation. 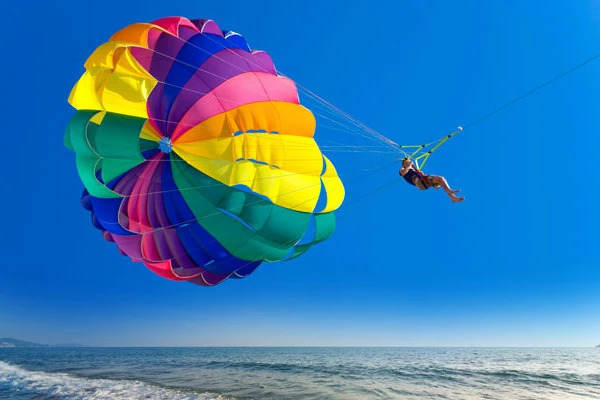 Which ever you choose, explore and soak up the atmosphere that keeps people returning to this beautiful part of the world every year. 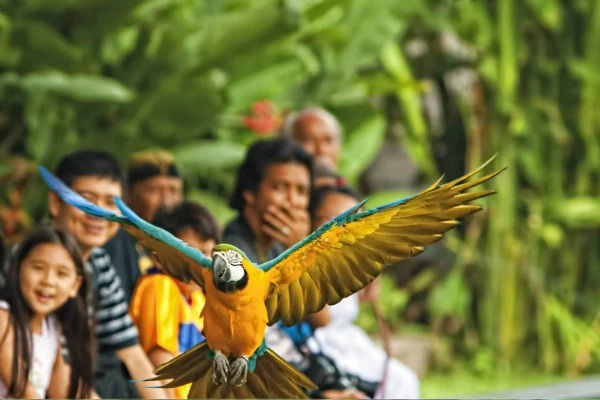 There is so much to do in Sanur to keep you and your family occupied. 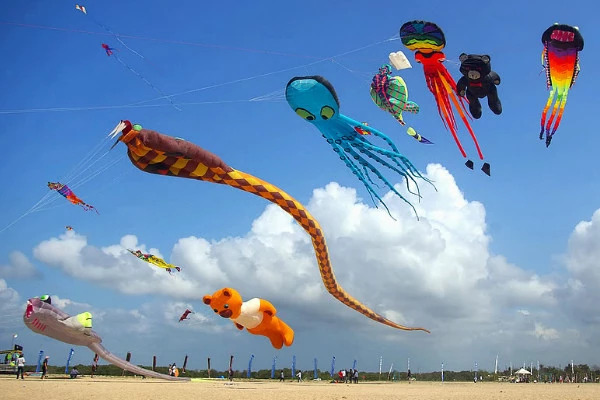 The entire 5km beach of Sanur has a paved esplanade for walking and there are also a multitude of watersports on offer for the thrill seekers. 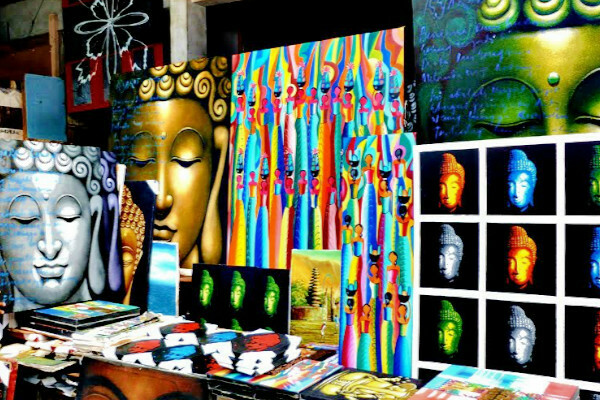 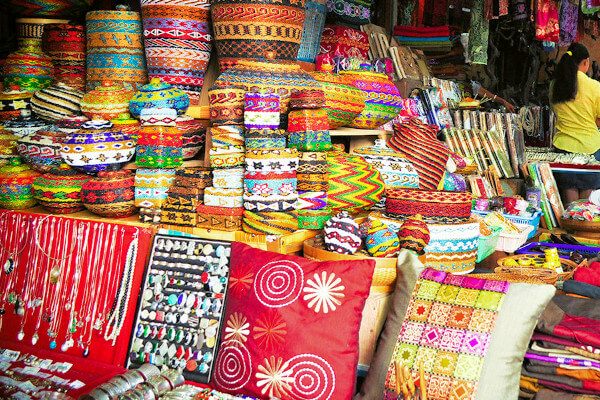 There is fantastic shopping available for all members of the family and you must visit one of the many local markets for some authentic Balinese wares. 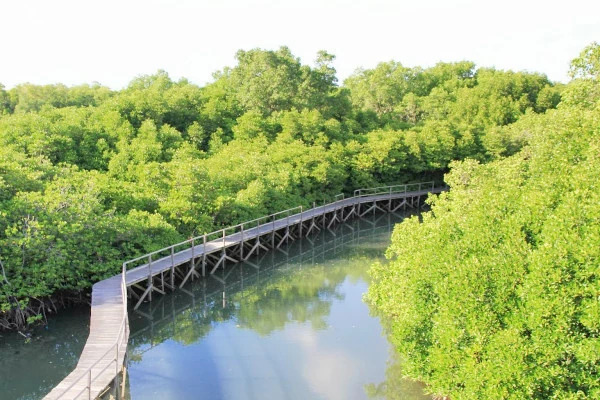 There is an amazing 5km long boardwalk, which winds its through the beautiful mangrove forest. 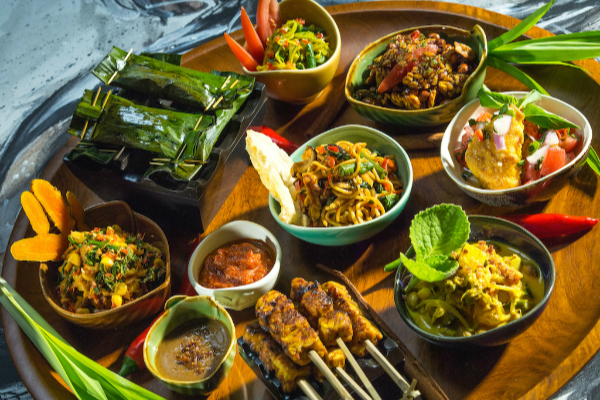 Almost every type of cuisine is available across hundreds of excellent restaurants to keep your taste buds excited and there are always spectacular festivals and events being held. 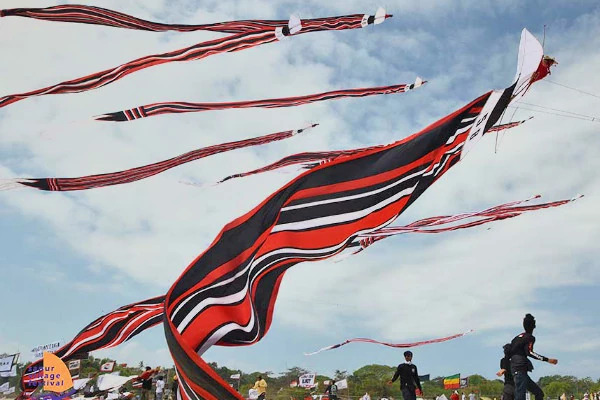 If you are lucky enough to visit between July and August, you can catch the Sanur Kite Festival where the locals fly amazing kites to keep the bad spirits away. 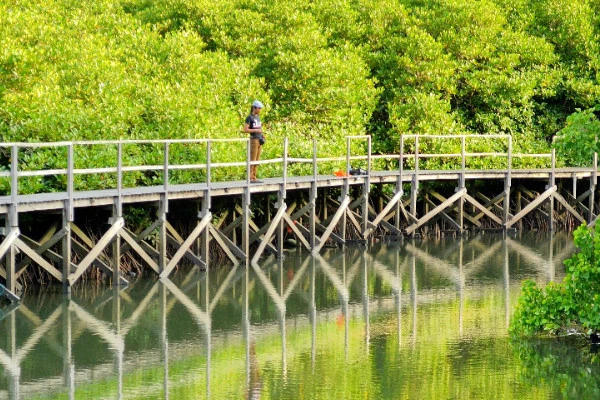 Whatever you choose to fill your time with, Sanur is an excellent holiday destination. 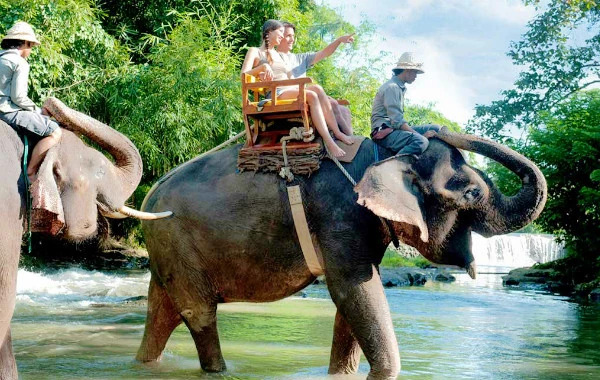 Only 22kms drive from the Bali Bubble is one of Bali’s most visited attractions. 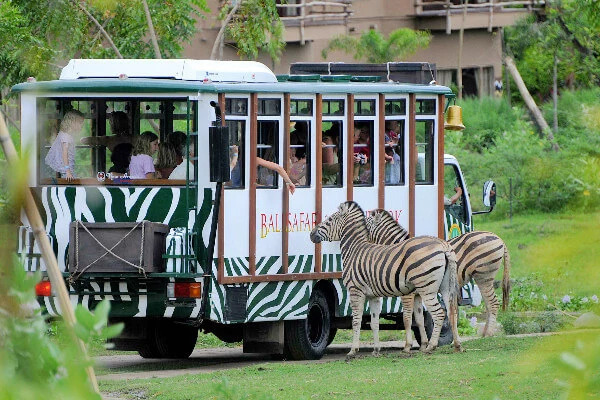 The Bali Safari and Marine Park offers a unique safari experience. 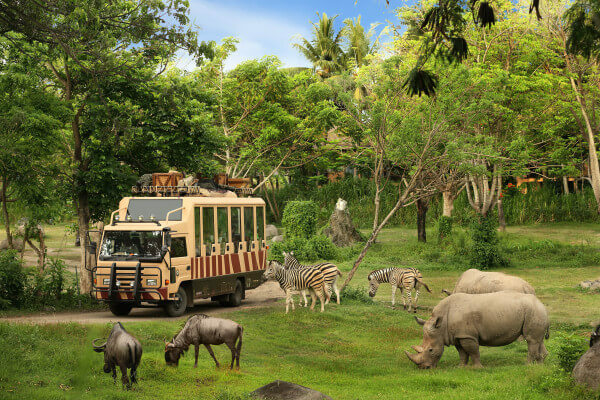 Home to hundreds of amazing animals representing over 60 species, the Bali Safari and Marine Park offers an interesting twist on your regular zoo visit. 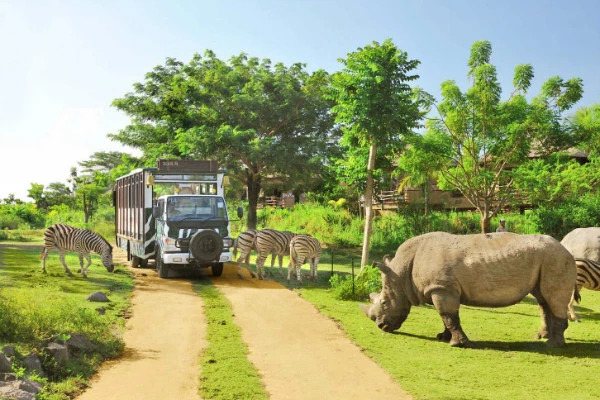 The Safari bus takes you up close and personal with the animals for a truly amazing spectacle. 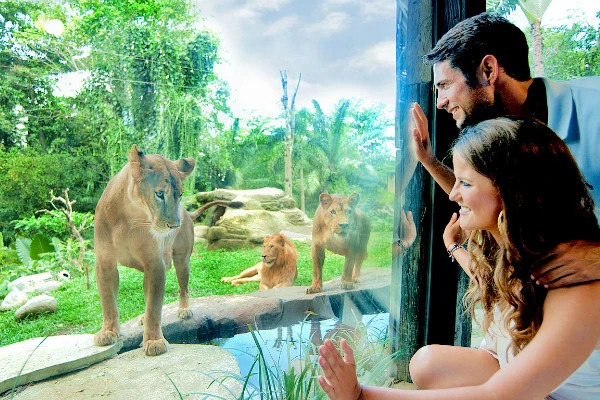 Ever been so close to a lion you can feel its breath? 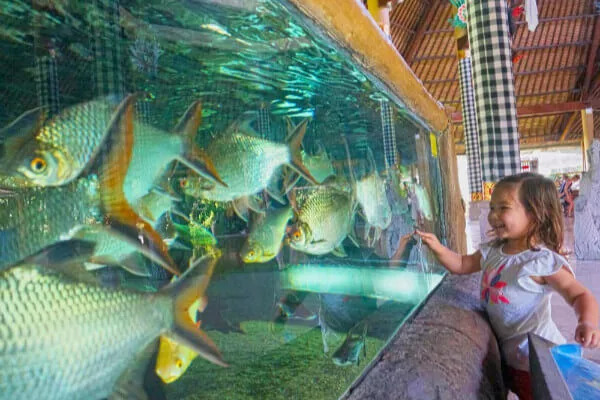 The park also offers up close and personal animal encounters, spectacular animal shows and a stunning water park to relax in after a day of interacting with all of the animals. 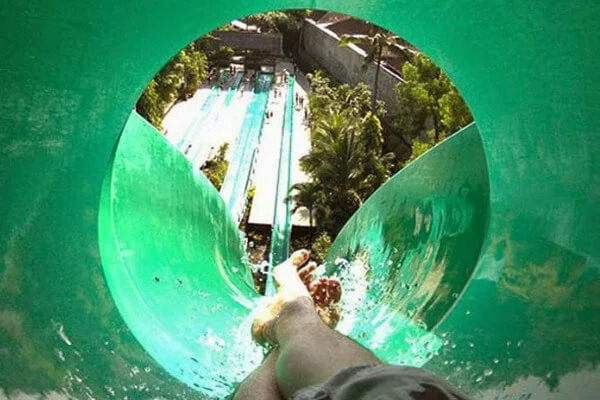 Make sure you don’t forget your swimmers! 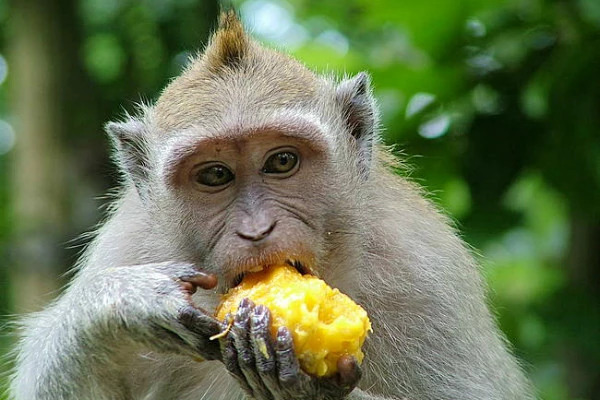 The Bali Safari & Marine Park is a member of the World Associations of Zoo and Aquariums (WAZA) and is at the front line of wildlife conservation in Indonesia. 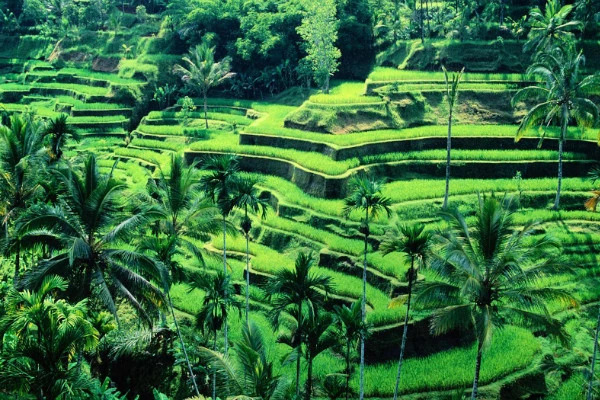 Situated 25kms drive from the Bali Bubble is the bustling mountain town of Ubud. 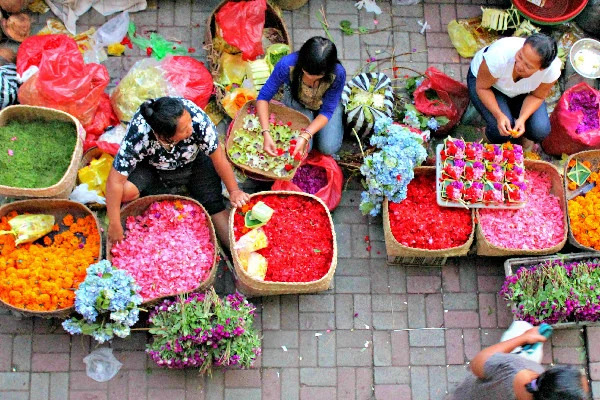 Here you will find some of Bali’s best cuisine, shopping and attractions. 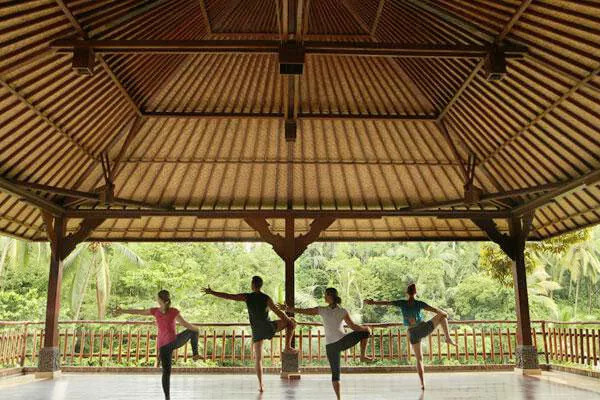 Ubud is renowned being a retreat for yoga buffs who come from all over the world to be taught by some of the best. 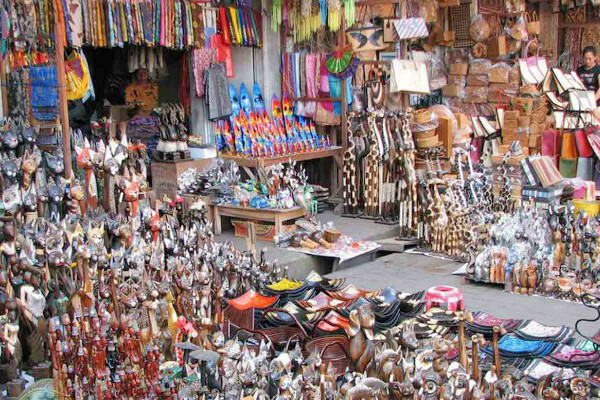 The market at the top of the town is so expansive you can shop for hours and the art and craft work is exceptional. 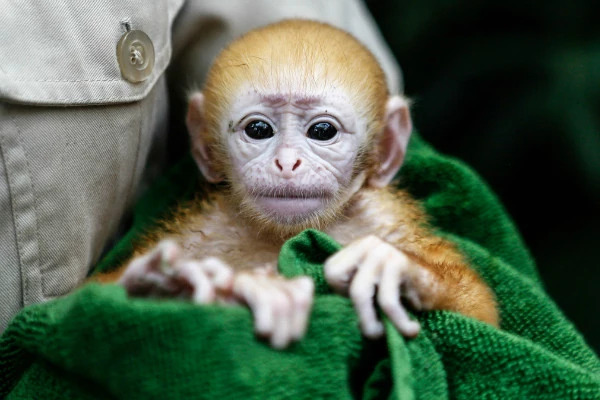 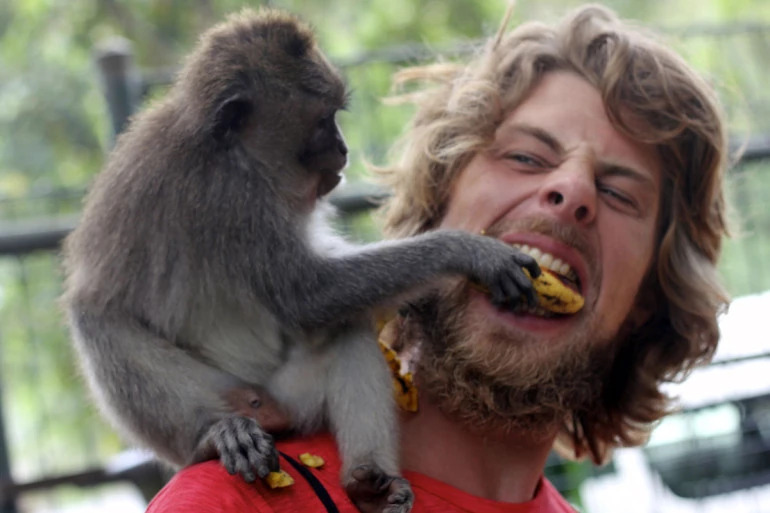 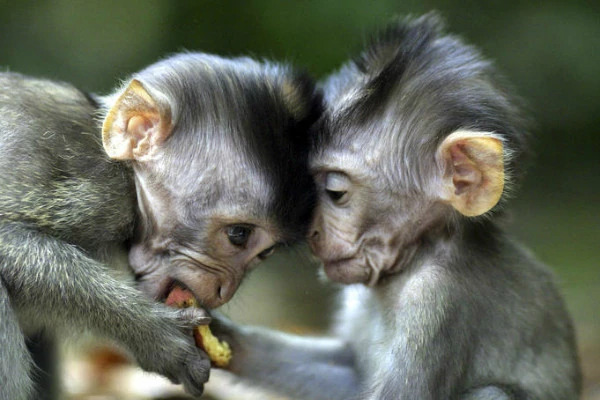 Whilst you are here you must spend some time visiting the Monkey Forest and interacting with these lovable little creatures. 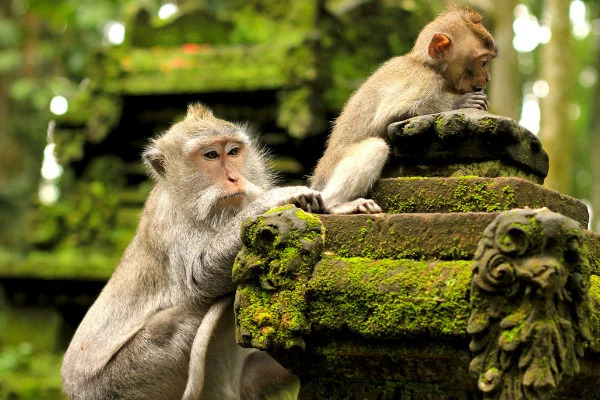 This tropical forest has been home to the monkeys for hundreds of years and features a large temple with beautiful surroundings. 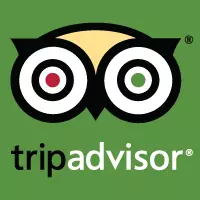 To top off this amazing place, the dining is world class and not to be missed, and the foot reflexology is some of the best on the island. 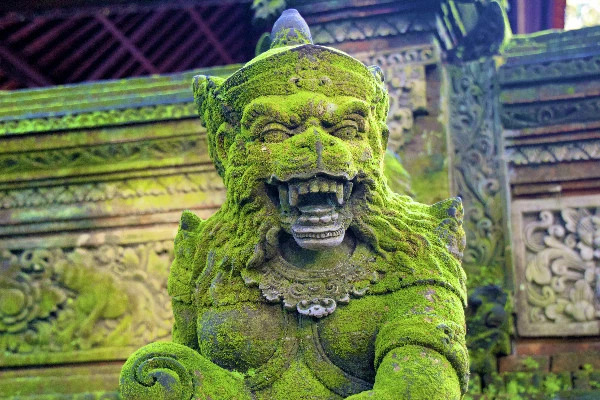 Ubud is a must for those who have a day to spare. 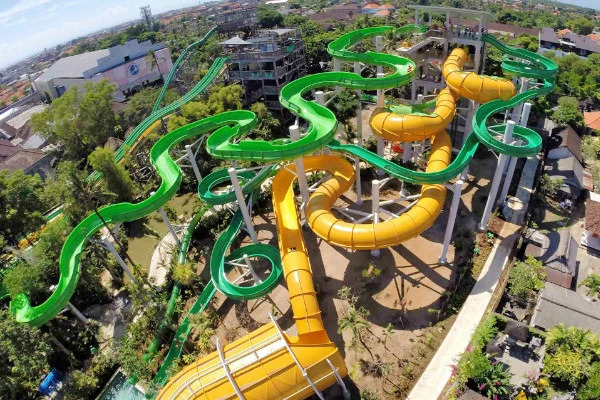 Located 10kms away from the Bali Bubble in Kuta is the Waterbom water park. 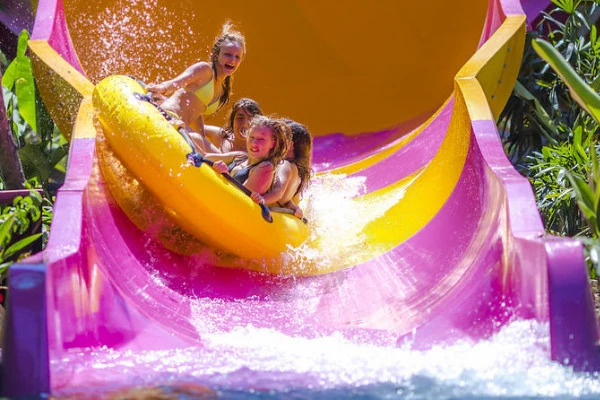 Waterbom is a fantastic day out for the whole family and features heaps of rides for both young and old. 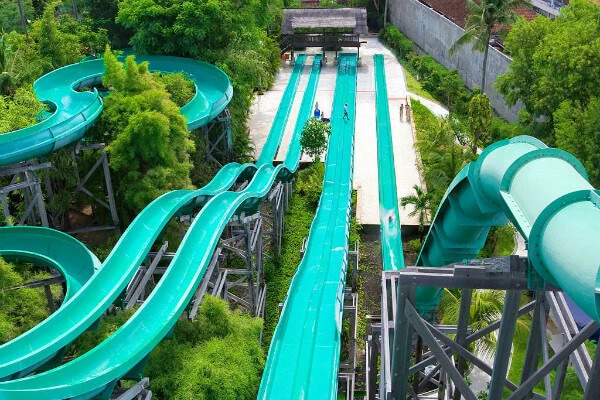 Waterbom is the perfect combination of thrill rides, with some stomach churning drops for the big kids or a slower more gentle pace if you have little ones with you. 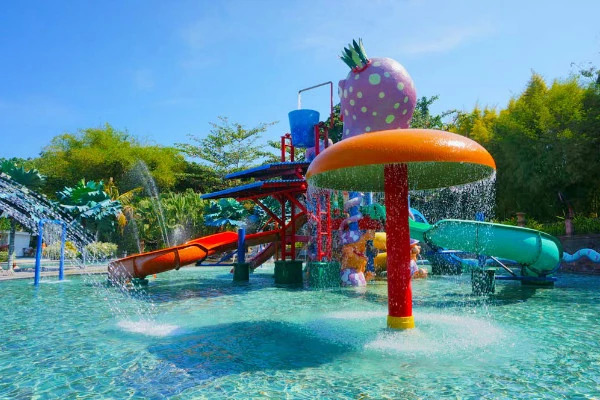 With a choice of dining outlets and a swim-up bar for tropical drinks, Waterbom Bali is the place to be when you need to cool down. 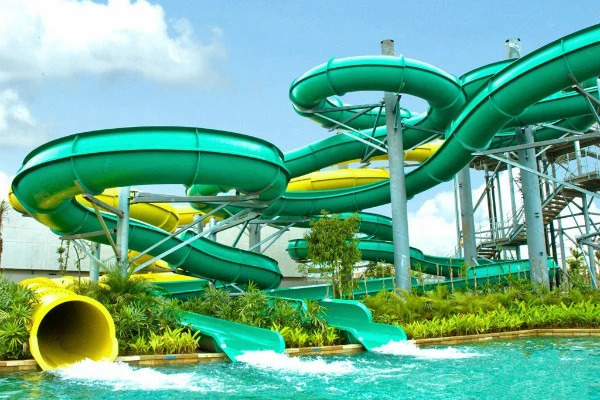 Waterbom is voted as the third best water park in the world and holds the title of number one in Asia! 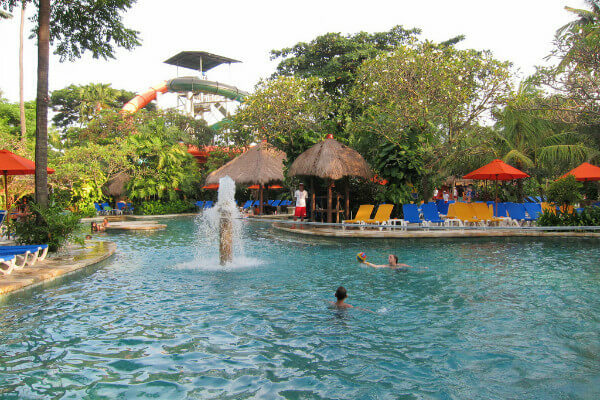 Set your own pace for a day of fun in the sun or relaxation in the shade. 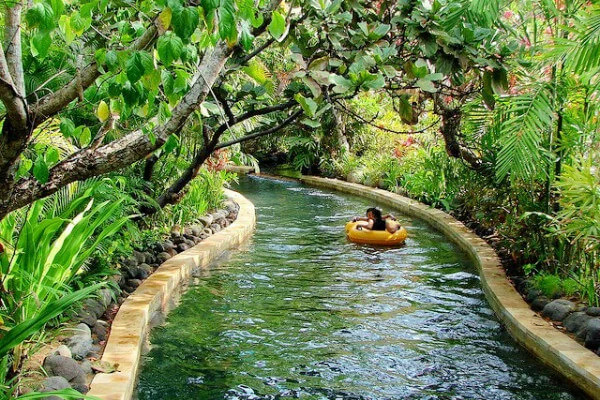 These two amazing attractions are both within 17kms of the Bali Bubble. 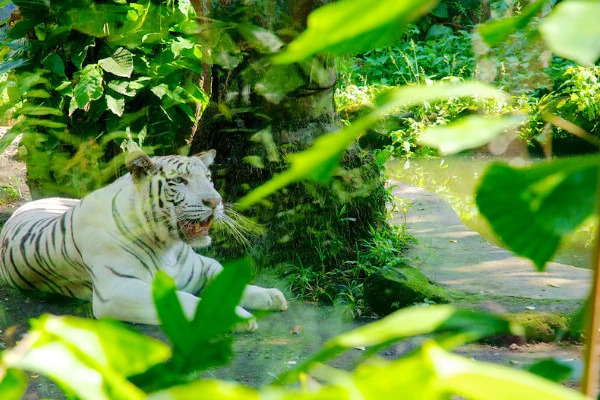 The Bali Zoo hosts some of the worlds most endangered animals in a relaxing and tranquil environment. 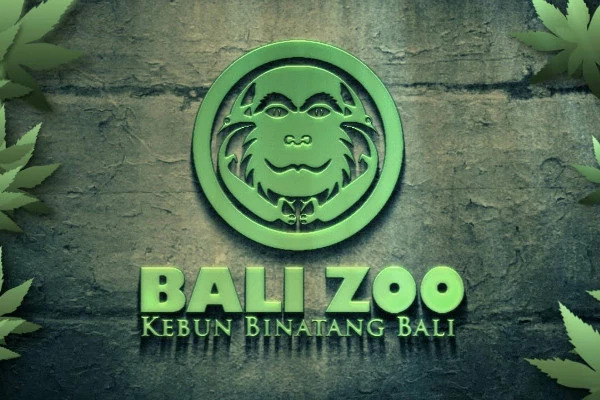 With up close viewing windows and personal animal encounters, the Bali Zoo offers an amazing day out for the whole family. 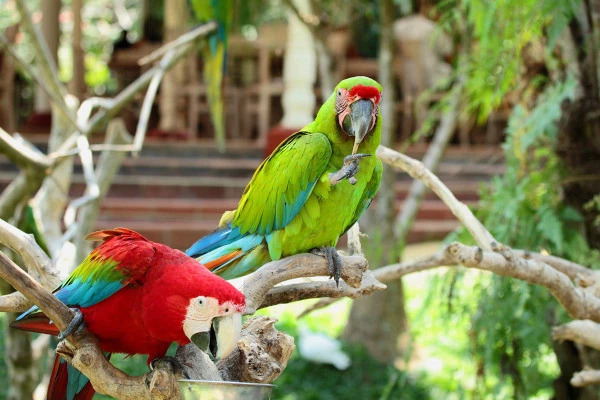 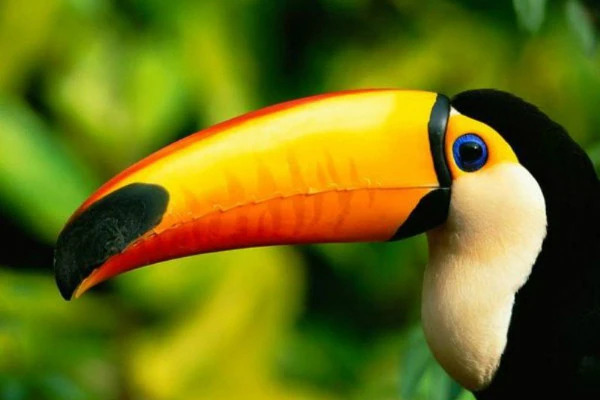 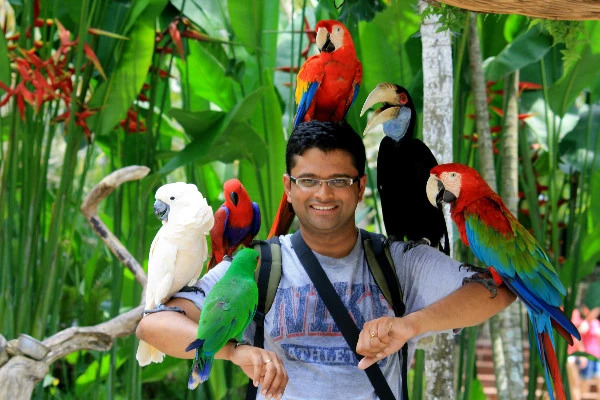 The Bali Bird Park plays host to an incredible variety of tropical and endangered birds from all over the globe. 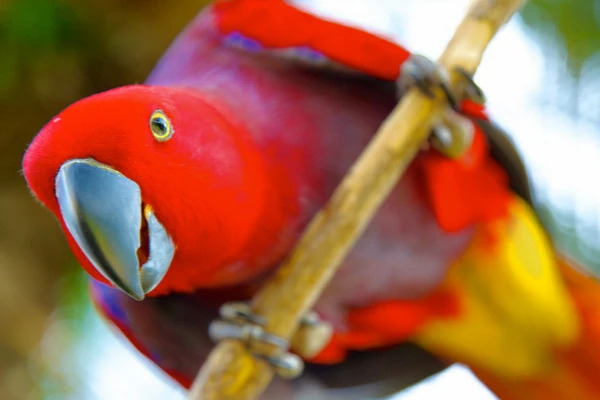 Meander through the bird enclosures, watch one of the bird displays and have a close up encounter where you can have your picture taken with birds all over your arms and shoulders. 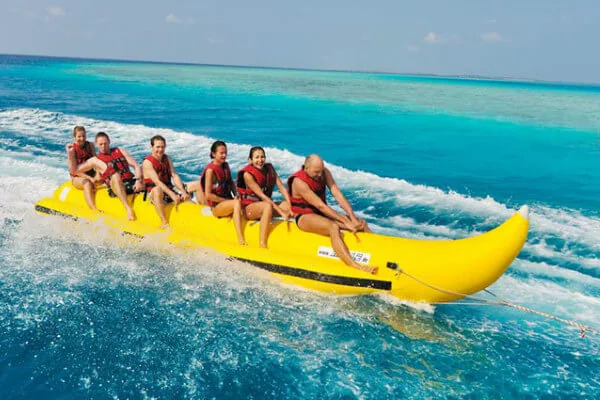 A truly unique experience. 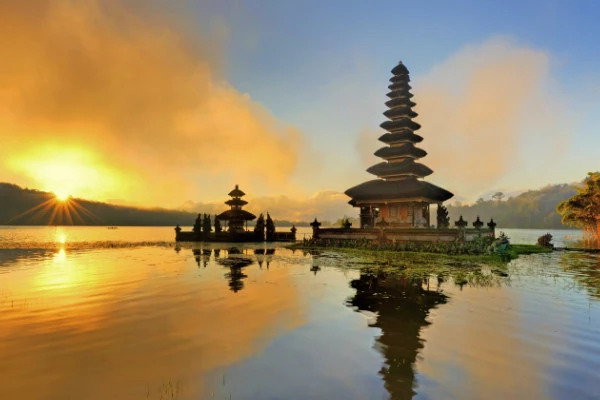 Bali has so many wonderful attractions and places to visit that it’s hard to name them all. 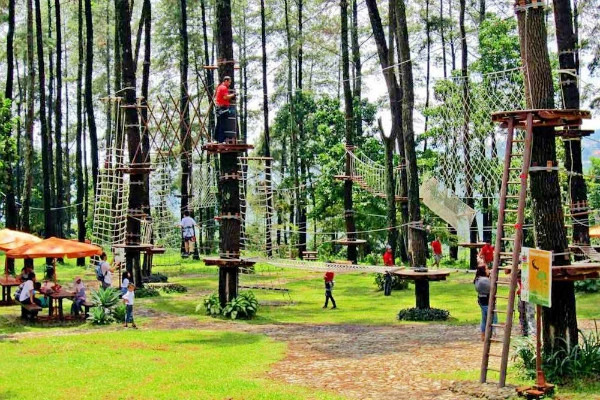 There are a number of other attractions that are worth a mention though. 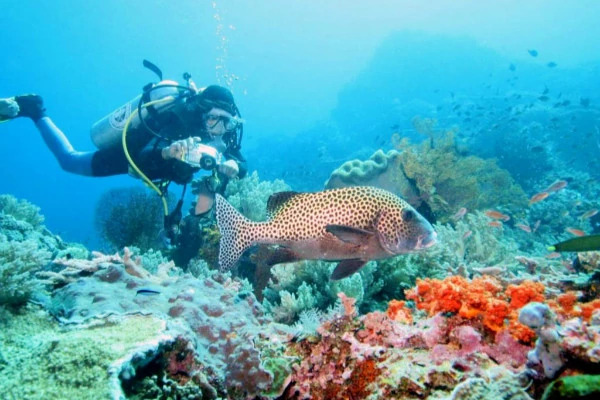 It is worth taking advantage of the many diving tour companies that visit the coral reefs of the area. 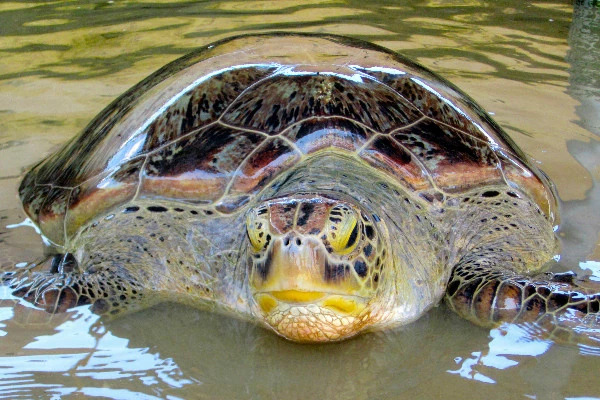 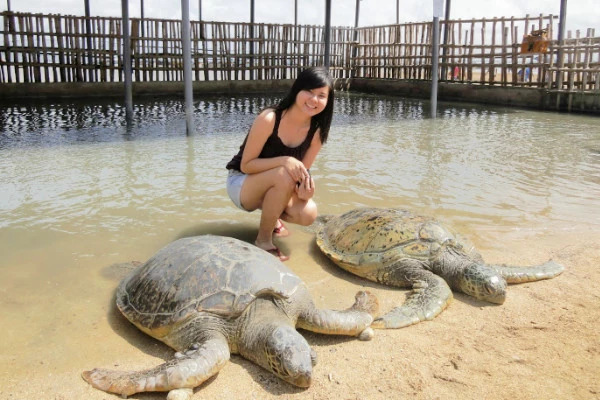 A short boat ride to Turtle Island gives you an amazing experience with the turtle conservation centre which cares for injured turtles. 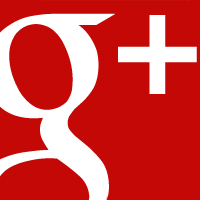 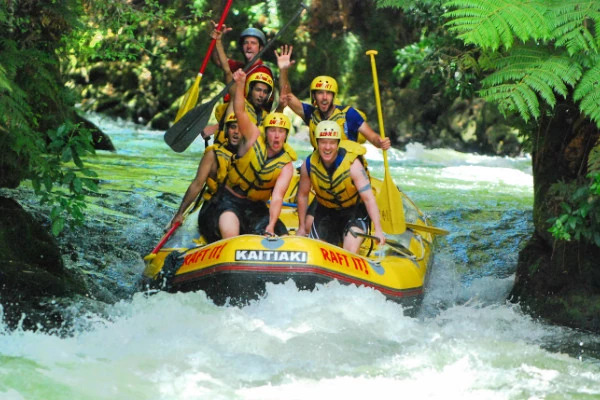 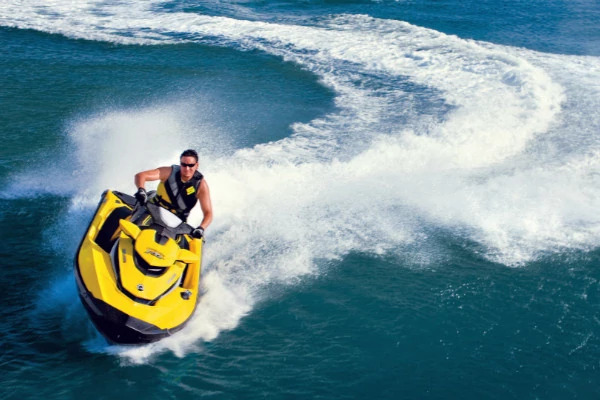 There are many white water rafting tours that offer thrill rides for the adventurous. 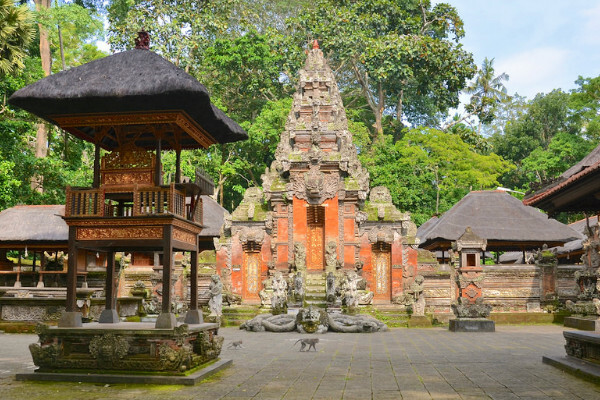 A drive up to Bedulgal is worth the time as it has one of Bali’s most amazing temples and a great forest tree climbing centre. 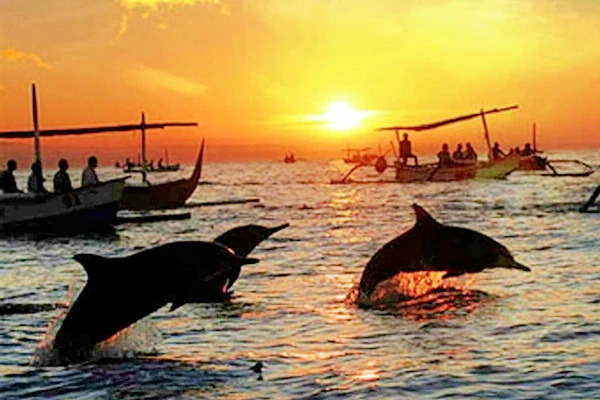 There are many good tour companies that take you out to see the dolphins off the coast of Lovina. 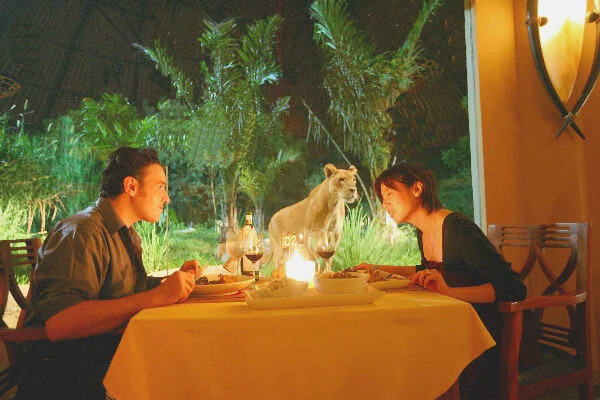 Jimbaran Bay hosts the perfect location for a romantic evening meal on the beach. 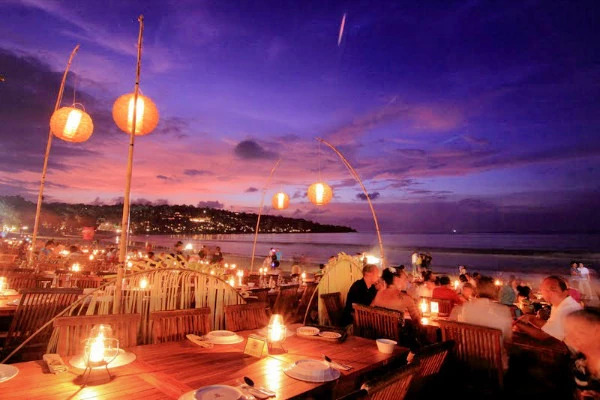 Seafood and Sunset.